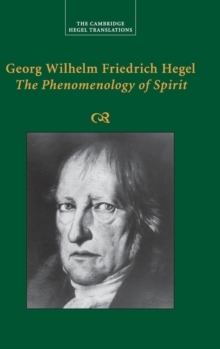 Hegel's The Phenomenology of Spirit (1807) is one of the most influential texts in the history of modern philosophy. 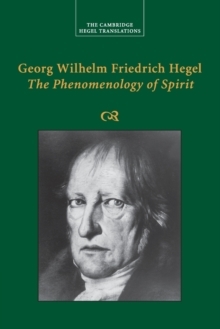 In it, Hegel proposed an arresting and novel picture of the relation of mind to world and of people to each other. 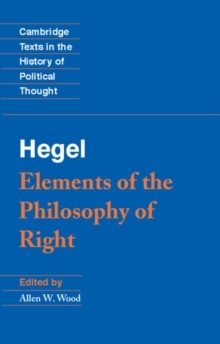 Like Kant before him, Hegel offered up a systematic account of the nature of knowledge, the influence of society and history on claims to knowledge, and the social character of human agency itself. 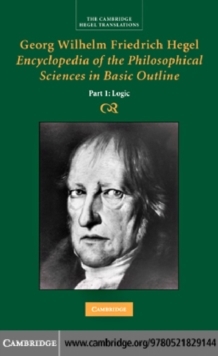 A bold new understanding of what, after Hegel, came to be called 'subjectivity' arose from this work, and it was instrumental in the formation of later philosophies, such as existentialism, Marxism, and American pragmatism, each of which reacted to Hegel's radical claims in different ways. 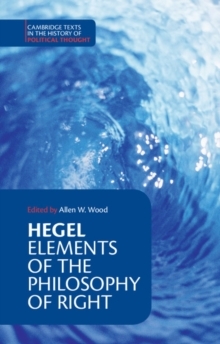 This edition offers a new translation, an introduction, and glossaries to assist readers' understanding of this central text, and will be essential for scholars and students of Hegel.